The problems of the world center on one thing: bad posture. That sounds like a wild claim, I know. I can’t prove it, but if you’ve ever straightened out your posture, I mean really zipped it up, you’d agree: there’s a lot riding on good posture. Your brain is all cozy up in that skull, but without your spine to protect the column of nerves hanging from your medulla oblongata, you wouldn’t go anywhere. Yes, the feet and legs are important. They help move the spine and brain along, but without good posture, the ambulation you enjoy is finite. 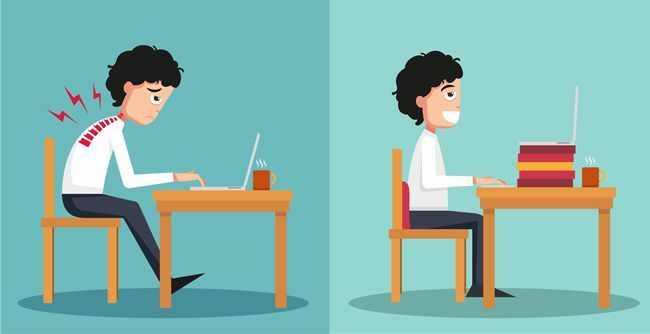 Over time, the distances you can cover will decrease directly proportional to how you treat your posture. There are two places where we tend to focus on fixing the spine, the shoulders, and the pelvis. Fitness folks tend to focus on the pelvis. It’s like the basement for your spine. But, what if you could straighten out the whole operation by fixing the roof first? The roof, in this case, is your shoulders. With no direction from me, try organizing your shoulder into the right position. What happens? We’re gonna take a different approach to posture. We’re going top down to find the most important posture muscle. If I ask you to point at your bicep, there’s a very good chance you know where to find the make-a-muscle, muscle. 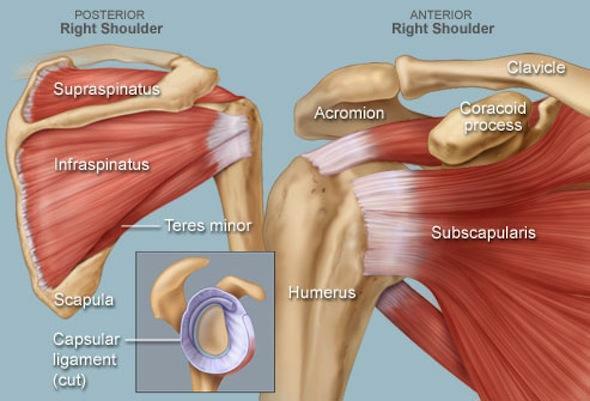 The shoulder, people struggle to identify. The problem is, there is no one shoulder muscle. You could argue we mean the deltoid, the meaty part that wraps over the top, but that muscle is one of several that stabilize the geographical position on the body we call the shoulders. There’s also the rotator cuff muscles, and a few back muscles. From a posture standpoint, the delts are the least helpful. What they do is help you push loads over your head. Well developed delts are also a good trick to improve the overall appearance your physique, but they won’t improve your posture. The rotator cuff is several flat muscles, which connect to your shoulder blade and humerus (upper arm bone), to facilitate some of your shoulder’s more intricate movements. You’ll rarely see them, especially not the ones that sit between your shoulder blade and your spine. These muscles control how you control a ball and how you slam a door. The traps, as we often call them, are a pair of long muscle which originate along the spine, from the base of your skull to the middle of your back. 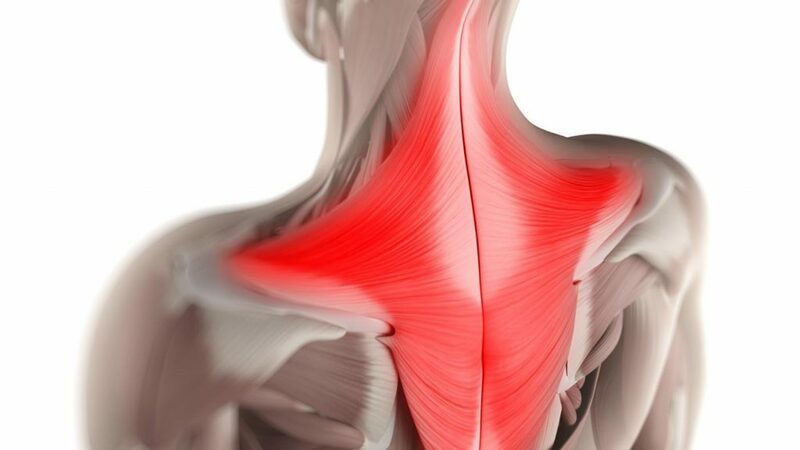 The upper fiber line of the traps help you shrug, but the lower fibers help pull your shoulder down. These are the muscles you want to engage when pulling your shoulders into their rightful position. 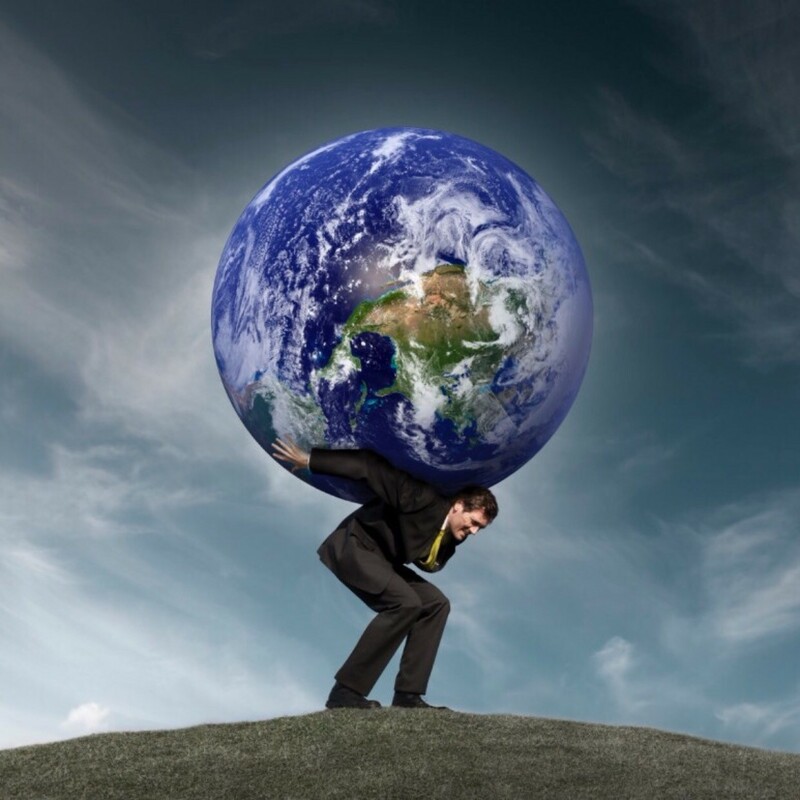 Unless you are pushing something high above your head, your shoulder blade should rest flat against your back, pulled down towards your back pockets. There’s more to the traps than fixing your posture. It’s a matter of vanity, but proper activation of your traps in the down position also emphasizes the shape and belly of other muscles, like the delta and the triceps. In other words, as you develop the ability for you traps to pull your shoulders down, not only do you improve your posture, you improve your overall physique. That is what we call a win-win. The most important time for you to develop your traps? Now. The gym is a great place to put that muscle under pressure, increase the elasticity, even increase the loads it can move. That’s all nice, but more important to your posture is how your shoulders sit all day long. The more you can correct your shoulders, the way you did in the beginning of this blog, but now with better information, good on you. Doesn’t the whole world seem brighter when you do that? See? We’re fixing the world one pair of traps at a time.